Fantastic 2 family! Both apartments are big with 3 bedrooms, eat-in kitchens, dining rooms and living rooms! Huge walk up attic for storage. Newer boilers, natural gas heat and hot water. All separate utilities. Big covered front porches to look at your views of Mt. Greylock. 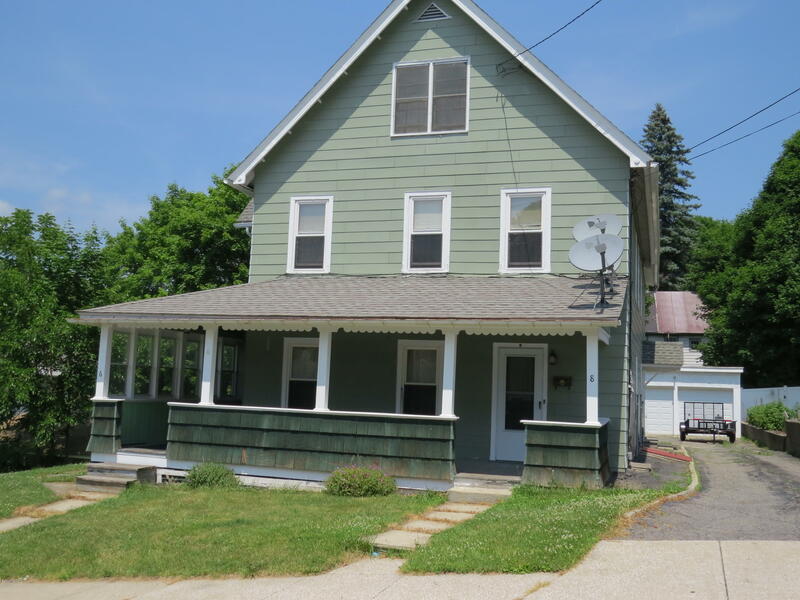 Walking distance to downtown Adams!